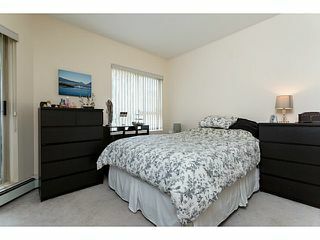 Welcome to this stunning home at Parkview Place! 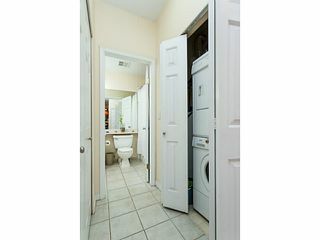 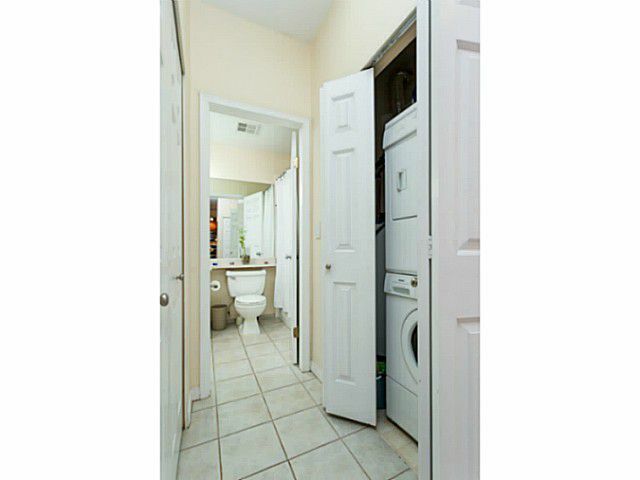 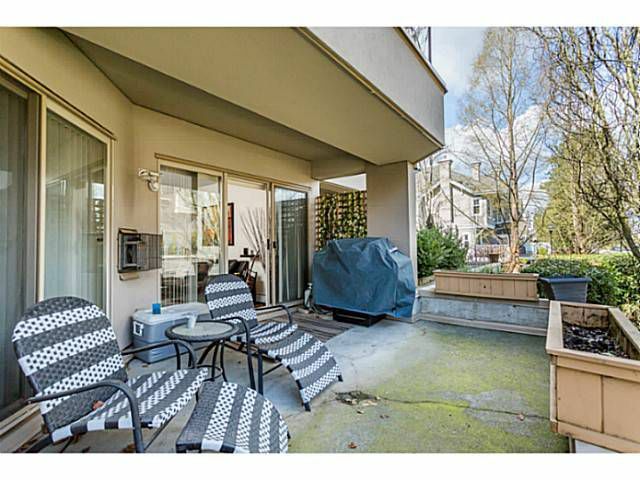 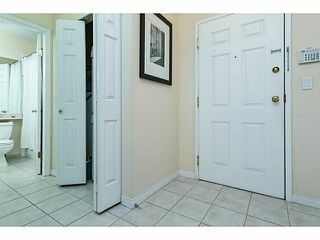 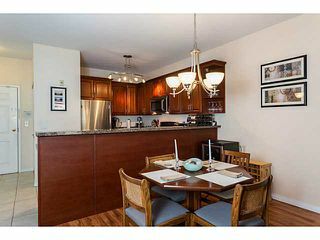 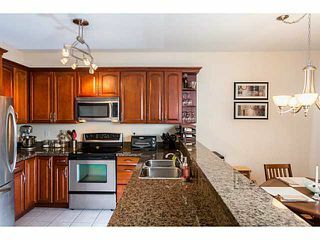 This 2 bedroom, 2 bathroom home is over 1000 square feet and has been almost completely renovated. 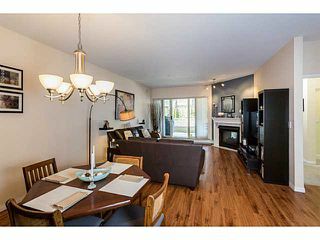 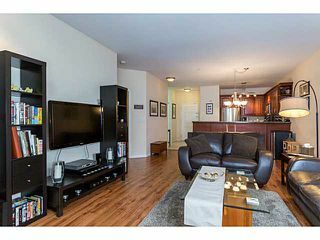 Move-In ready home that boasts a huge patio that's great for entertaining guests and BBQ's.The kitchen offers stainless steel appliances, wood cabinetry and tiles floors with laminate flooring throughout the living areas. 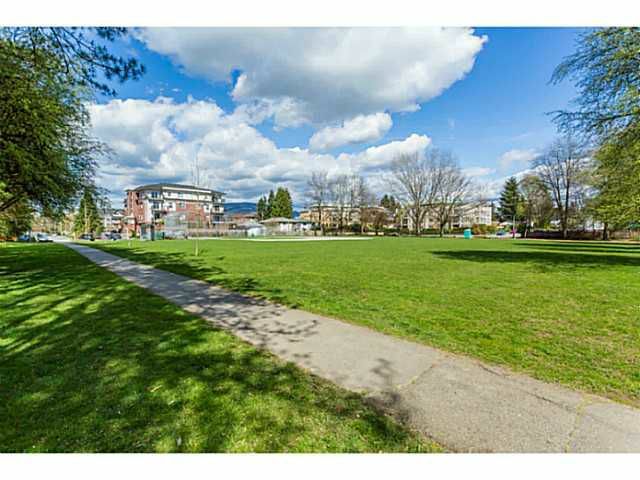 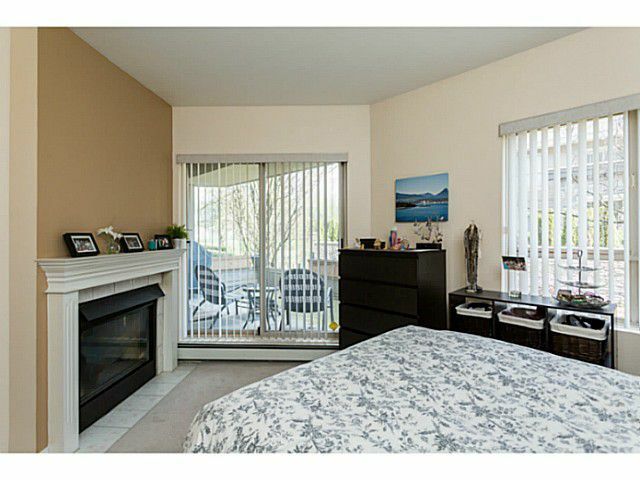 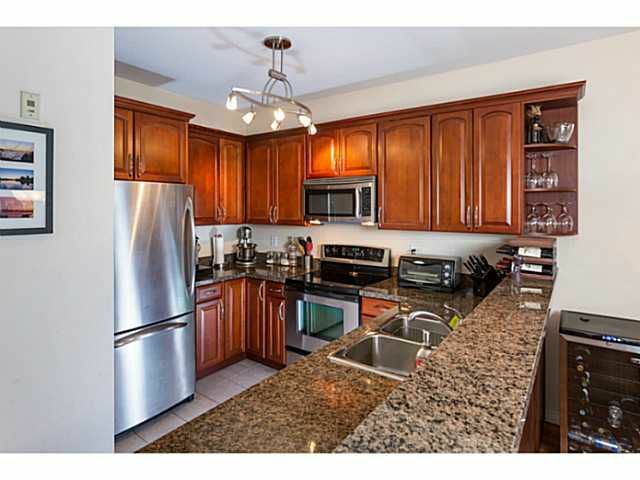 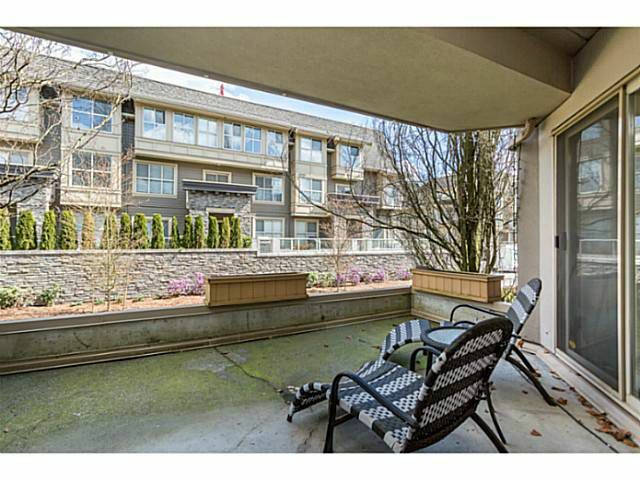 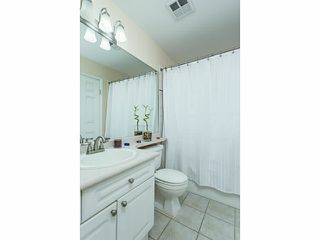 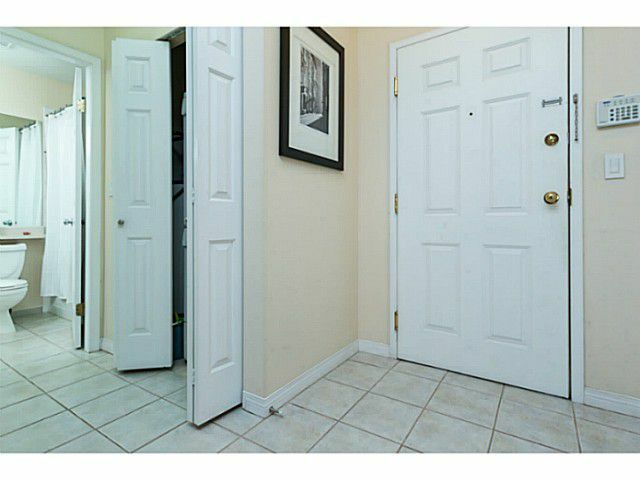 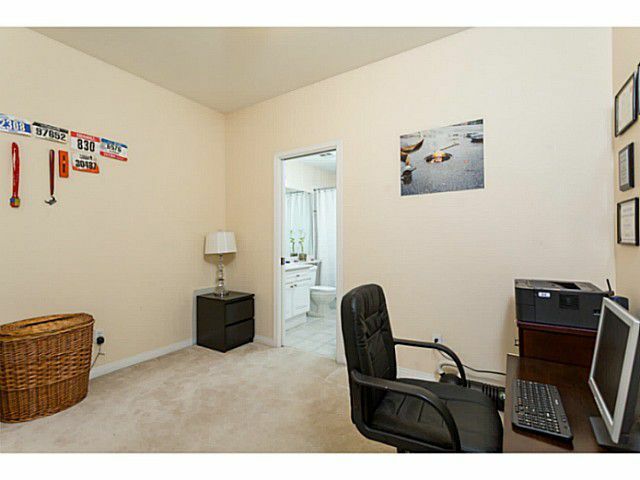 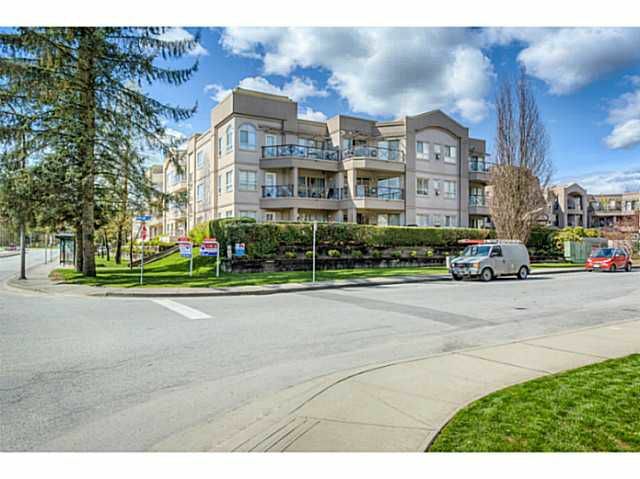 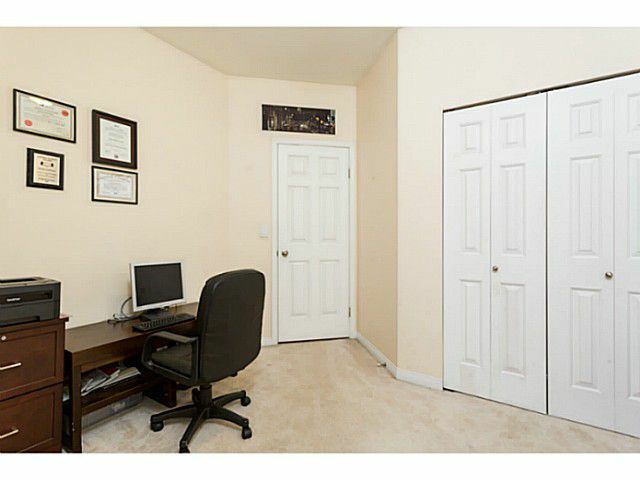 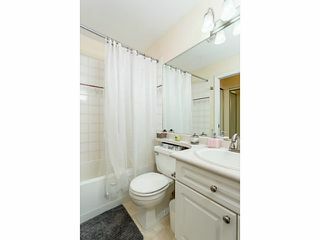 Walking distance to parks, recreation and amenities including grocery shopping. 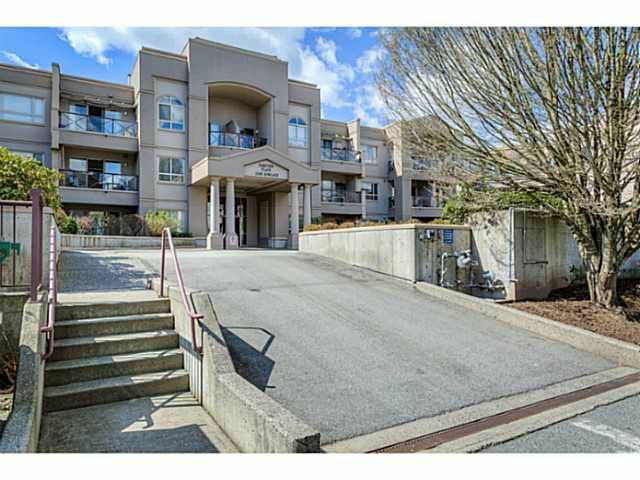 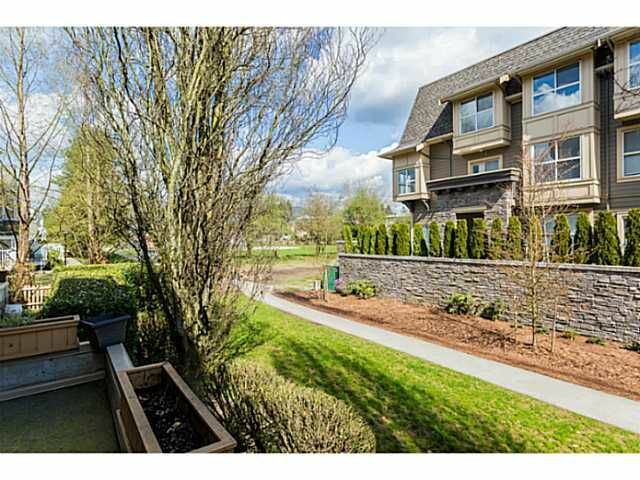 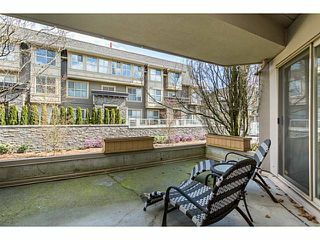 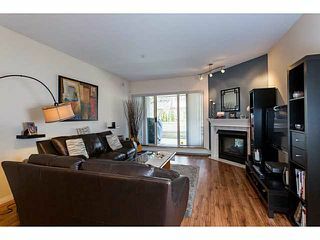 Easy access to Lougheed Highway and Highway 1 for commuters. 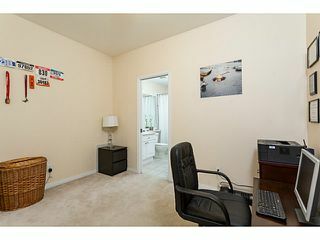 Don't miss your chance to see this wonderful home - Call Tim for your private viewing!